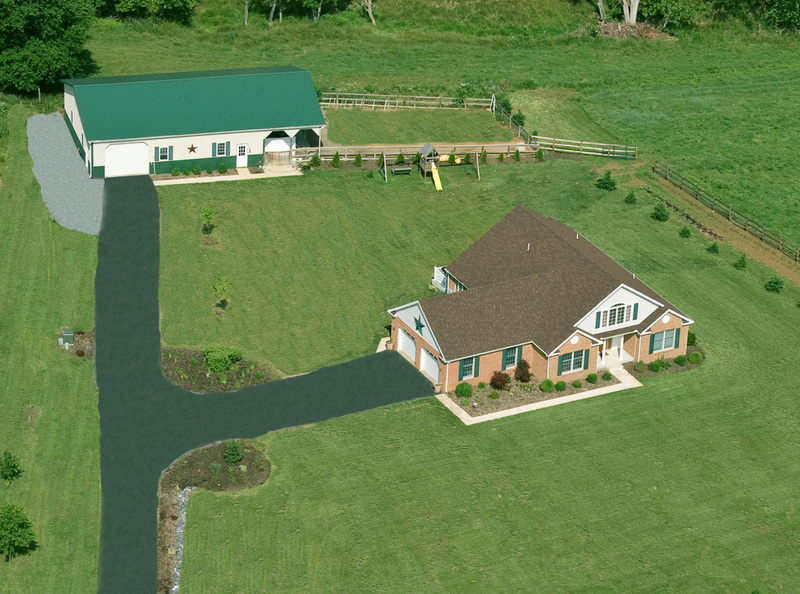 We’re conveniently located in Jefferson, MD near Frederick and Washington, DC. 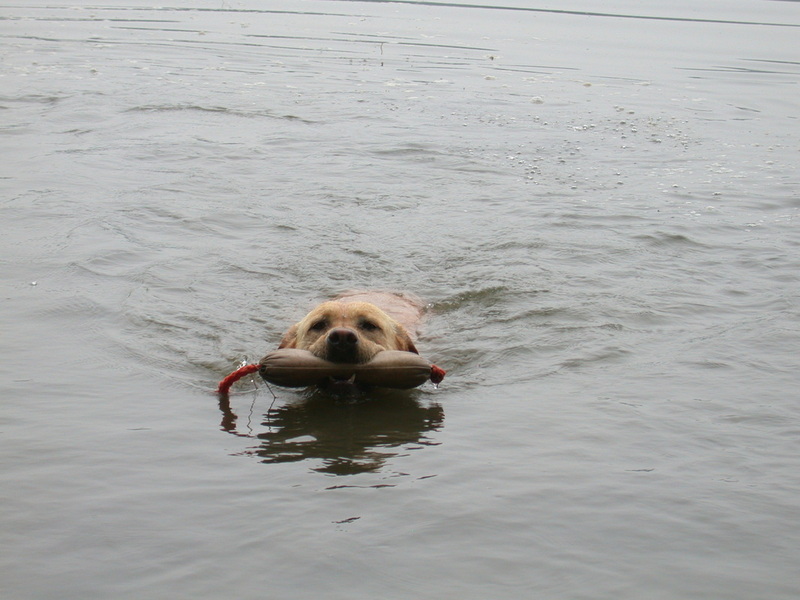 We focus on breeding a good all-around sporting dog with the famous Labrador temperament that has made the Lab so beloved. 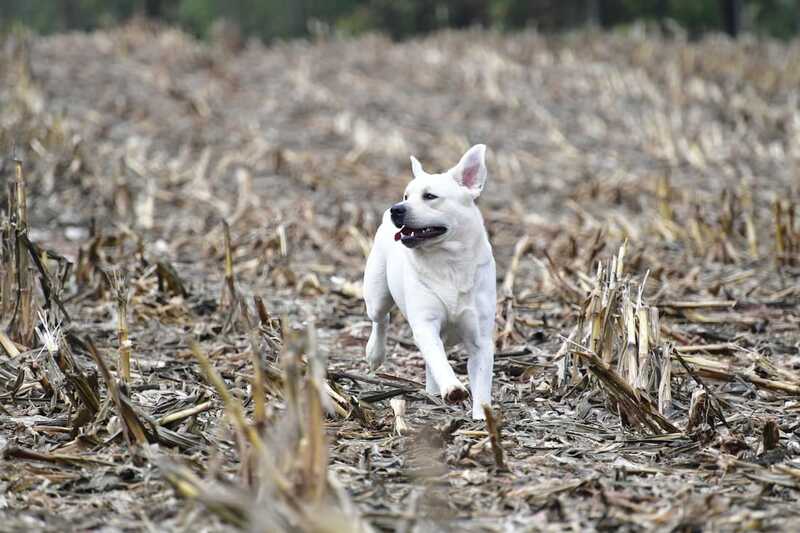 All of our dogs have hip, elbow, eye and several genetic clearances. Have fun looking around and learning about our Labs! We are currently accepting deposits to hold puppies! Full details are available on our "Puppy Page." 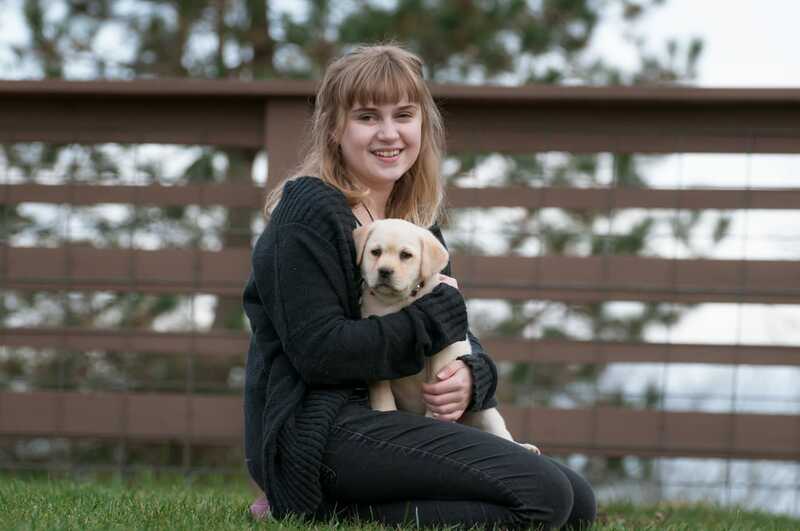 Check out the puppy page for the latest news! We also have a few older puppies available. 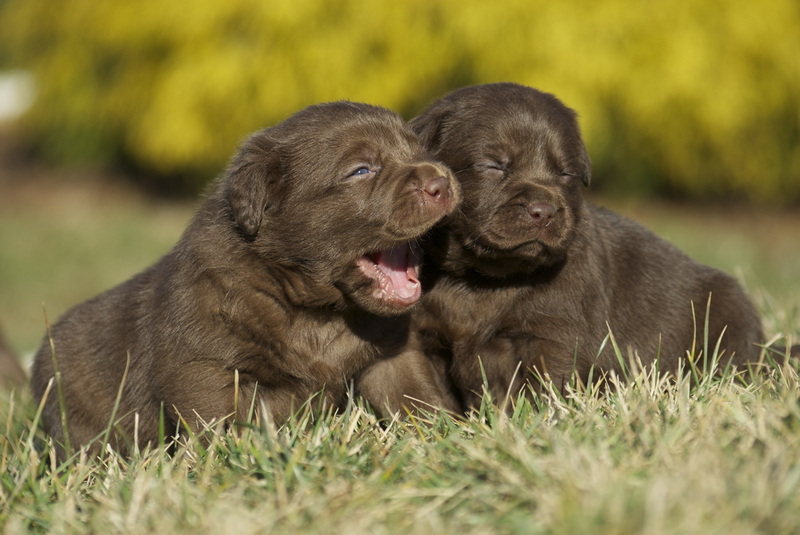 See them at "Older puppies." All puppies are sold on AKC limited registration. If you would like to reserve a pup or have more questions, please email us at ybrfarm@gmail.com or call 301-514-5334.